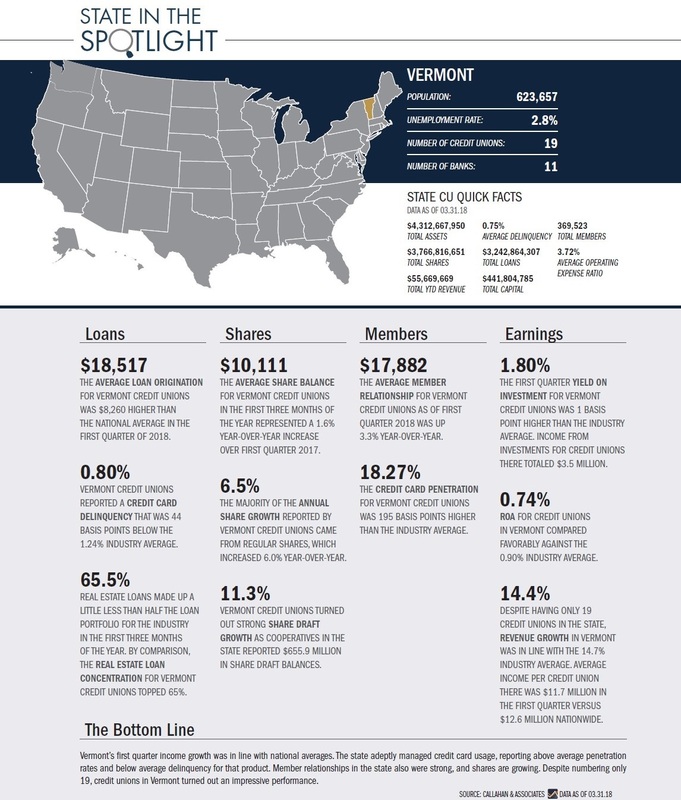 Despite numbering only 19, credit unions in Vermont turned out an impressive performance. Curious about credit unions in your state? Callahan analytics software reveals how your credit union’s performance stacks up against state-wide peers. Contact us to learn more.